Come paddle at the historic boathouse in Newton! Enjoy the historic Lakes District of the Charles, a six-mile stretch of flatwater with little current. This section of river, which is largely bordered by parkland and forest, was once a haven for canoeists looking to escape the city — and is again today! In addition to hourly and daily rentals of canoes, kayaks, and SUP boards, we also host relaxing Moonlight Tours and Kayak and Paddleboarding Classes. In addition to hourly and daily rentals of canoes, kayaks, and SUP boards, we also host relaxing Moonlight Tours and Paddleboarding Classes. 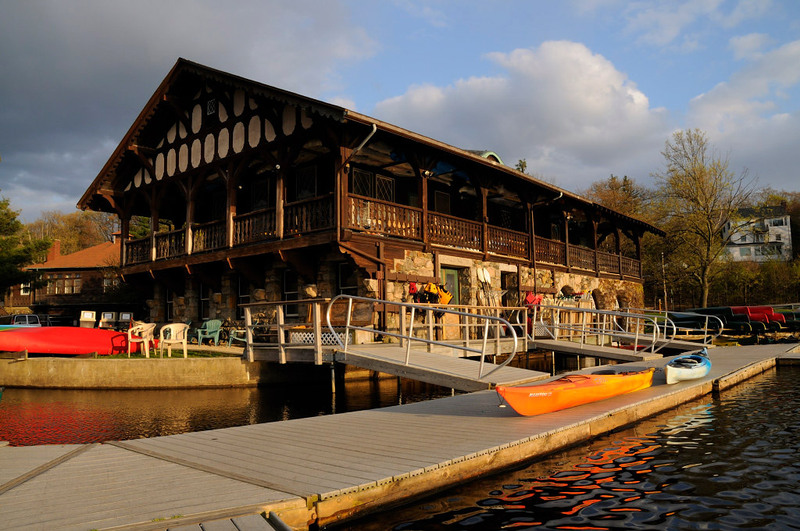 Learn more about our Newton Boathouse Location. The last boat of the evening launches one hour before closing time -- This means that you need to be at the check in desk with all members of your party at least an hour before closing, and possibly earlier than that if there is already a line on the dock. Always be prepared to get wet, wear your life jacket and ask us for a drybag to protect your belongings. Smoking and Alcohol is strictly prohibited and we reserve the right to inspect your bags and coolers.